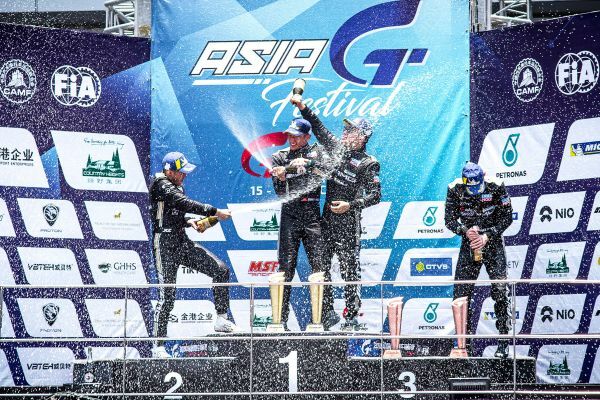 Beijing’s China Television Service [CTVS] will carry on their relationship with China’s leading GT Championship, revealing that they will be the host television provider into the 2020 China GT season, extending a partnership that began in 2016. Over the last three years China GT has emerged as one of the leading GT competitions in the world, running the internationally recognized GT3 and GT4 categories and fielding some of the strongest fields in Asia, with season 2019 promising the best season yet. As Asia’s leading independent production house for motorsport television production and distribution, CTVS has a wealth of experience that includes the region’s top championships, and a number of international categories that compete inside Asia. “We’re proud of what we’ve been able to achieve with China GT since their inception in 2016,” CTVS Managing Director Gernot (Berti) Kuntze explained. “Like us, Goldenport Enterprises is Beijing based, using the Chinese capital as a platform from which to take motorsport to a whole new audience throughout China and the world. CTVS provides both production services and resources at events to produce both live and delayed highlights content, as well as distribution services throughout not just Asia, but directly within leading markets in China, and also globally. “The sports landscape is forever changing and Asian motorsport is no different, so each year the focus is always to develop further the foundations we have built across the previous three years, whilst 2019 will allow us to provide even greater services than ever before. For Goldenport’s Jim Ye, the relationship with CTVS helps the emerging championship build on it’s 2018 platform whilst also continuing a partnership that has developed across the last three seasons. 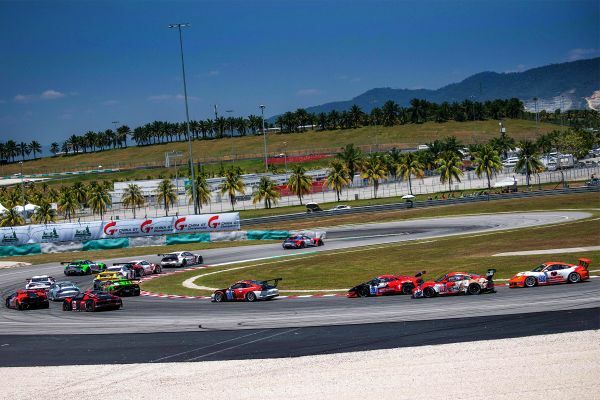 The opening round of the 2019 China GT Championship season began with a new initiative in Malaysia - the championship’s first visit outside of mainland China - for the maiden Asia GT Festival at Sepang International Circuit on 15-17 March an event which delivered an impressive field to pave the foundations for even further growth into 2019. CTVS also has an extensive array of equipment and facilities, from state-of-the-art OB vans to broadcast cabins [MPU] - which are designed be quickly transported around Asia - to outside broadcast vans based inside China, and Beijing-based edit suites capable of delivering cutting-edge television to client and network requirements. China GT Championship: Nick Yelloly to race for AAI Motorsports.